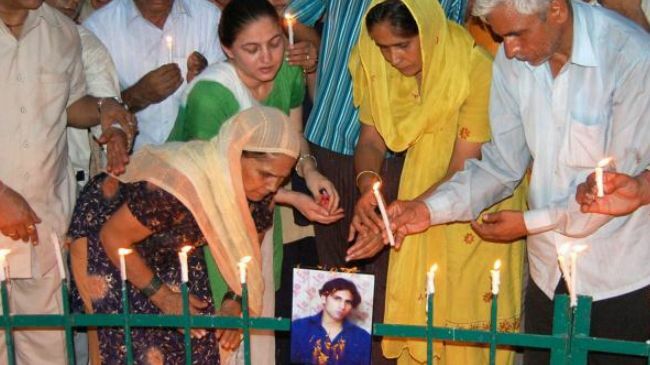 Ranbir Singh, a 22 year-old graduate, was gunned down by 17 policemen in a jungle in Dehradun in 2009. They pledged that Singh had been riding his bike along with two friends, and had snatched a revolver from one of the policemen after being stopped. Claiming he was going to commit a crime, the policemen said they were forced to shoot. Evidence against the policemen soon racked up however. Their stories were described as elaborate and didn’t quite add up. The Central Bureau of Investigation (CBI) concluded that Singh was in fact killed after being subjected to torture. He was found with 12 bullets in his body and 27 deep injuries. 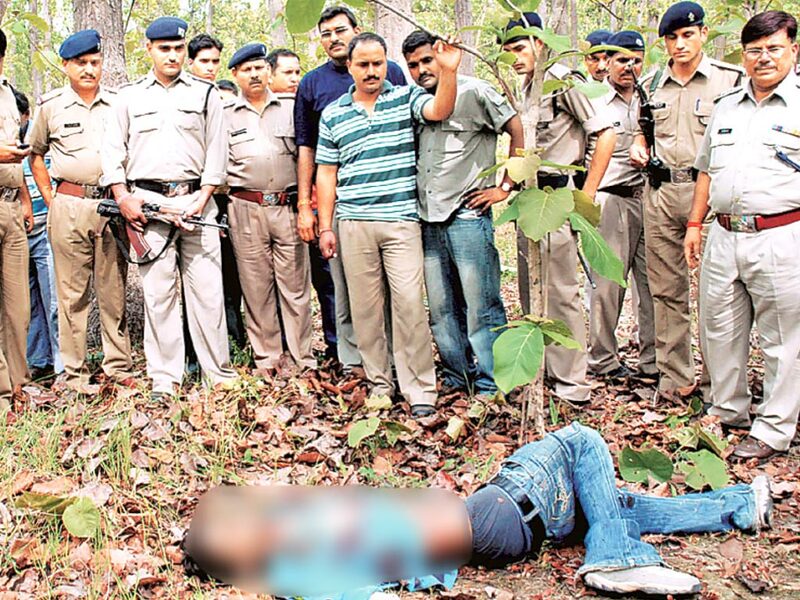 This case has resulted in the biggest conviction of police when dealing with a fake encounter. A total of 18 policemen were tried in Dehli Court, however one has been let off. The others have been sentenced to life imprisonment for murder, destruction and fabrication of evidence, and criminal conspiracy. The prosecutioner however, has said that he believes life imprisonment is equally as bad as being hanged, because they will be forced to live the remainder of life in prison.